In the whimsical fun that is our Instagram page this year, you'll get to see what Althealand is like for yourself first hand! As part of our #Instafam, you'll get a chance to meet and hang out with all the mystical creatures you've heard so much about starting 27th November 2017. Take a trip down the map we have planned, solve some fun puzzles and win some goodies for yourself! Always on the hunt for hidden presents this season? Be sure to stalk our Facebook page from 5th December 2017 onwards to keep an eye out for weekly giveaways! Participate and get some freebies from us, plus hang out with your favorite Pixies too (their lucky pixie dust might just rub off on you). To really give you that holiday feel, we've come up with a sort of our very own advent calendar! We're also going to be giving away prizes over 12 consecutive weekdays right here on the blog so everyone can win their happy ending! Thanks to some of our rather generous sponsors, you guys stand a chance to get some of our favorite products delivered to your door step for that "Santa's here!" feeling. Be sure to check back everyday from 4th December 2017 for your shot at winning! 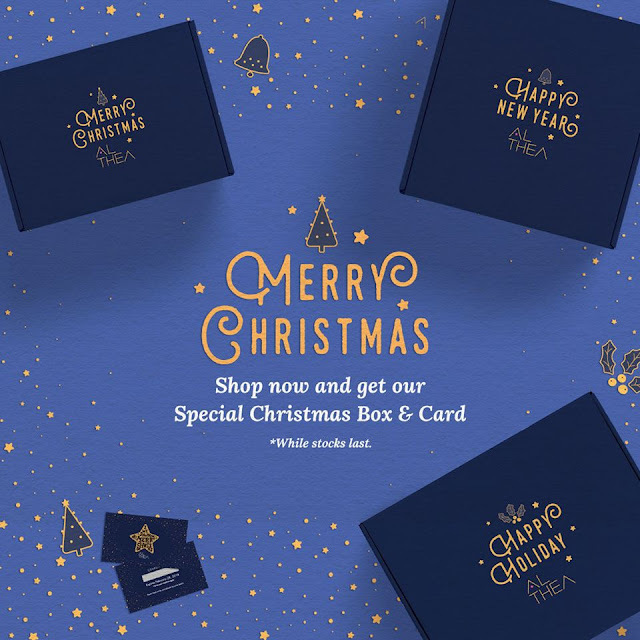 As a super special treat, we've also got some limited edition designed Christmas boxes just for you (subject to stock availability and qualifying orders). Check back daily so you don't miss out! *All contests winners will be contacted in through messages/DM and the prizes will be credited at the end of the month. *All judges decision is considered final. Prizes will be considered void if incorrect details are submitted or past the submission deadline. We'll be running lots of fun things on our Instagram page during this festive time too, so you can definitely check that out. Links are in the article above! :) Hope this helps! Wow! This is so awesome. Love it! We're super psyched too! <3 This December's going to be awesome! Sending love your way too, Monaliza! 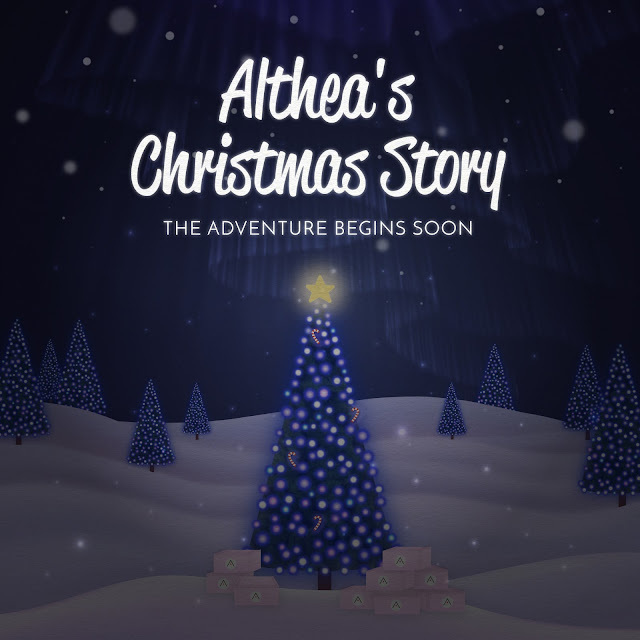 Be sure to check back often on Althea so you don't miss out! Us too! You ready to get your shopping on this Xmas? Woohoo! We can't wait too! Make sure you check back this month for lots of fun! So excited!! Hope I get to win something. Haha! How will the winners of the games and giveaways be notified? So excited!! Hope I get to win something! :) How will the winners of the games or giveaways be notified?